Type in your URL and add /wp-admin to the end of it. i.e. www.yourdomain.com/wp-admin. A login page will come up. 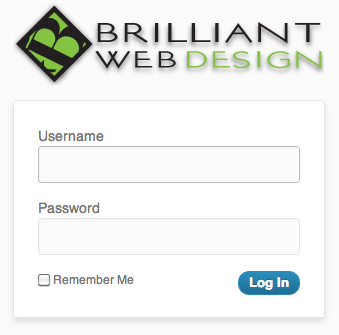 Enter your Username and Password exactly as it has been supplied to you.